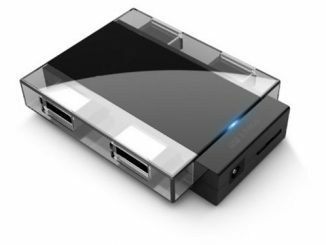 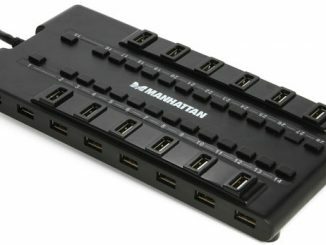 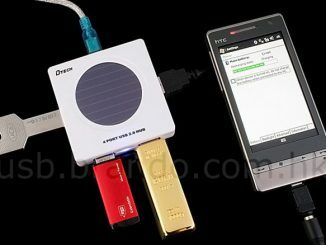 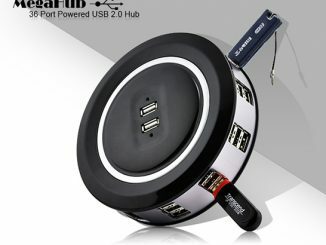 Remember the Magnetic 4-Port USB Hub that was released back in April? 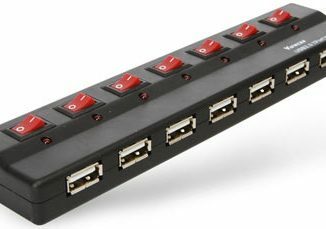 A new model is now out – once again it’s a USB 2.0 compliant hub with four ports for your disposal. 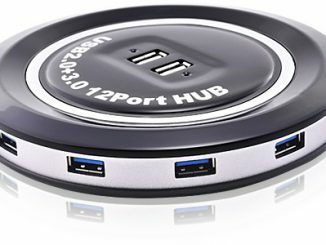 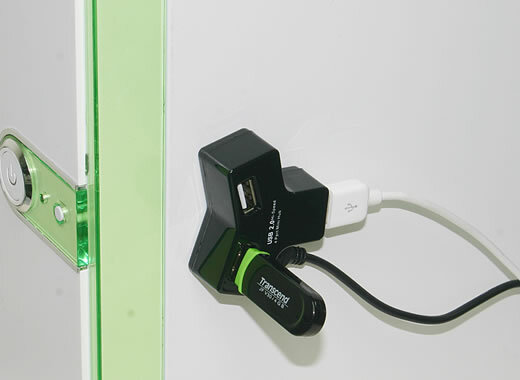 The New Magnetic 4-Port USB Hub features three magnets on the back, allowing you to attach it on any metallic surface. 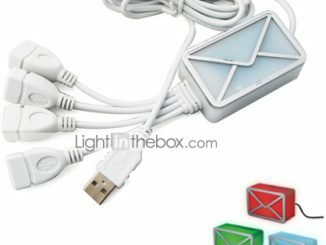 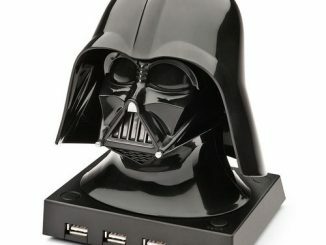 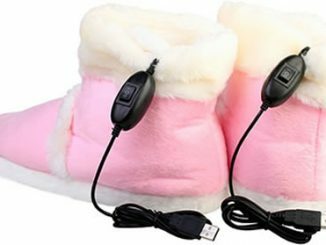 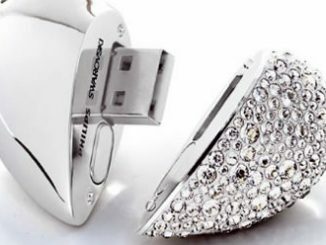 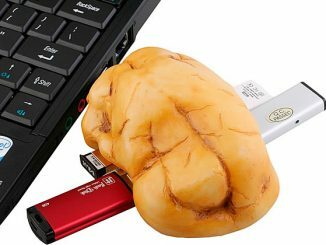 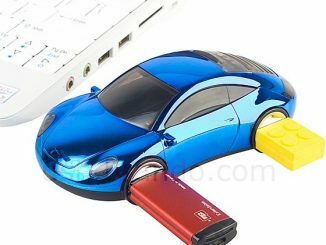 The product is yours for $13.99 from USB Fever.